Thought I'd get the new year started with a DIY project. I saw these on Pinterest awhile ago and thought that they looked really cute. 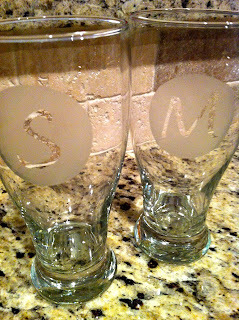 I love monogrammed stuff and can always use more glasses, so I thought I'd give it a try. These would make really cute gifts for friends or family. 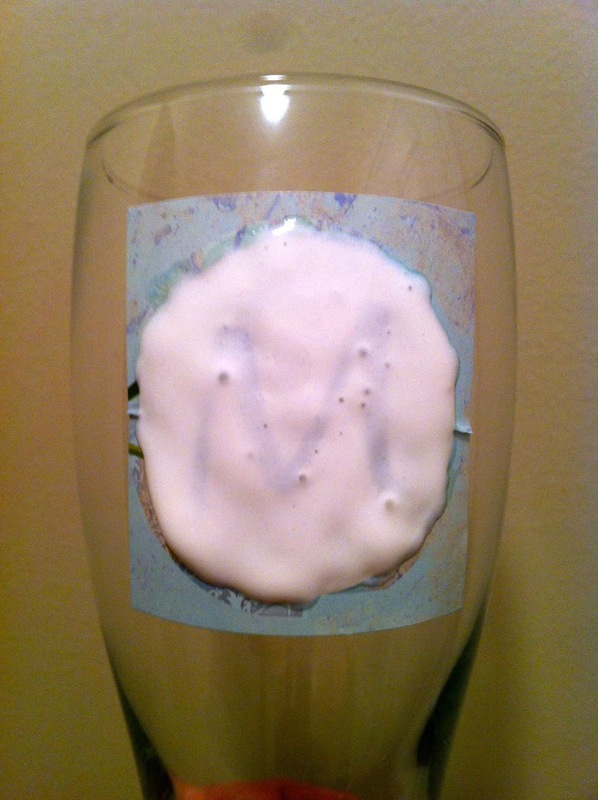 They would even be cute for a bachelorette party or something like that too if you used a wine or martini glass. The initial investment for this project is a little bit more than I would normally spend because the Armour Etch was $20 at Hobby Lobby. I used a 40% off coupon, so it wasn't so bad. I also got the letter stickers at Hobby Lobby for 50% off on sale. I got the glasses at Dollar Tree for, you guessed it, a dollar. These were beer mugs, but they have so many different kinds of glasses there that you could choose. I got the circle stickers at the Dollar Tree too. I think they were supposed to be envelope seals. 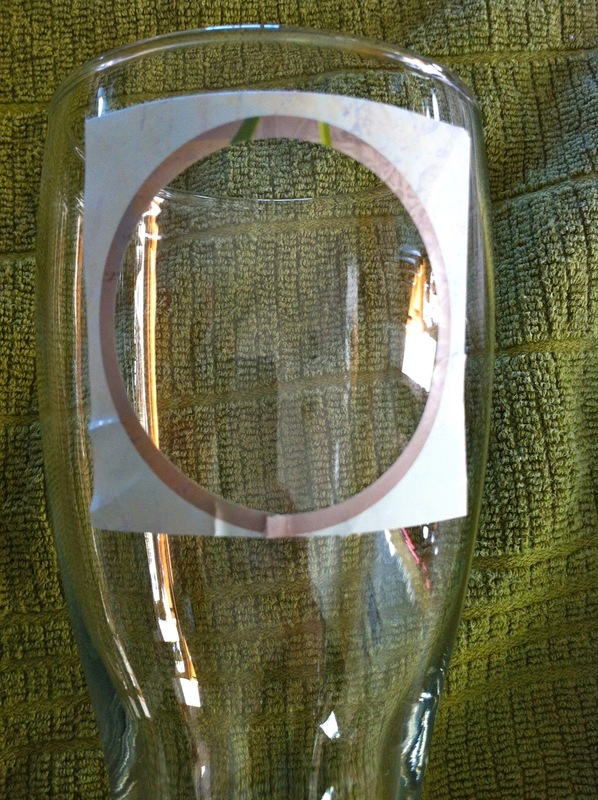 If you can't find circle stickers, or if you want to do a square shape design, you could always tape off a square on the glass with tape. 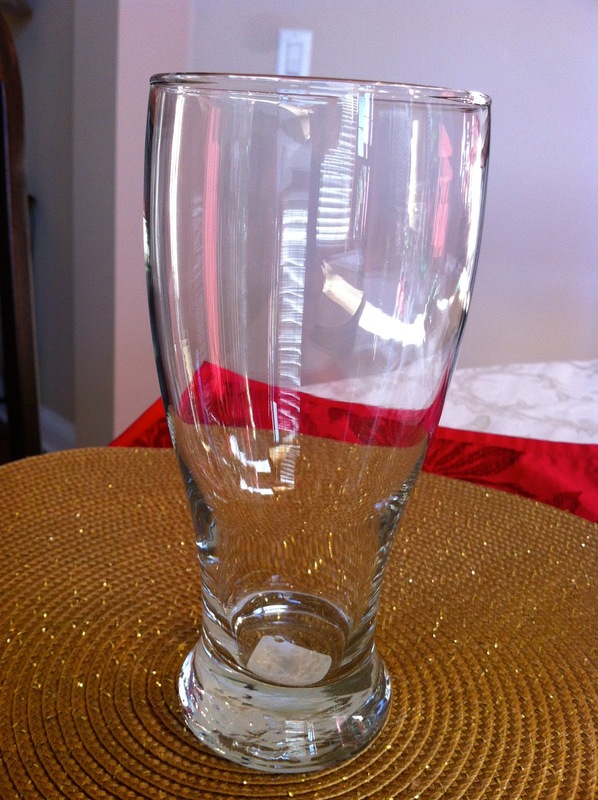 Make sure your glass is clean and ready to go. 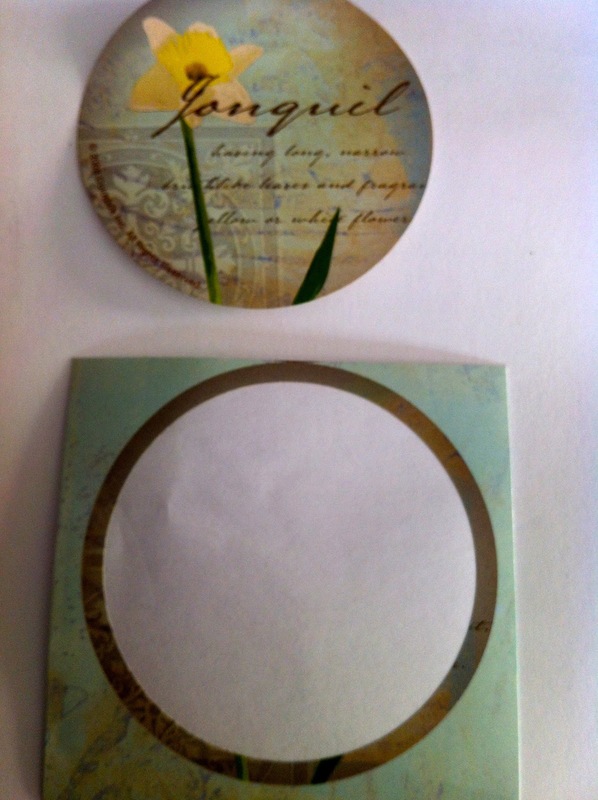 Cut the circle stickers so that you can use the outline. You're not going to use the actual sticker. 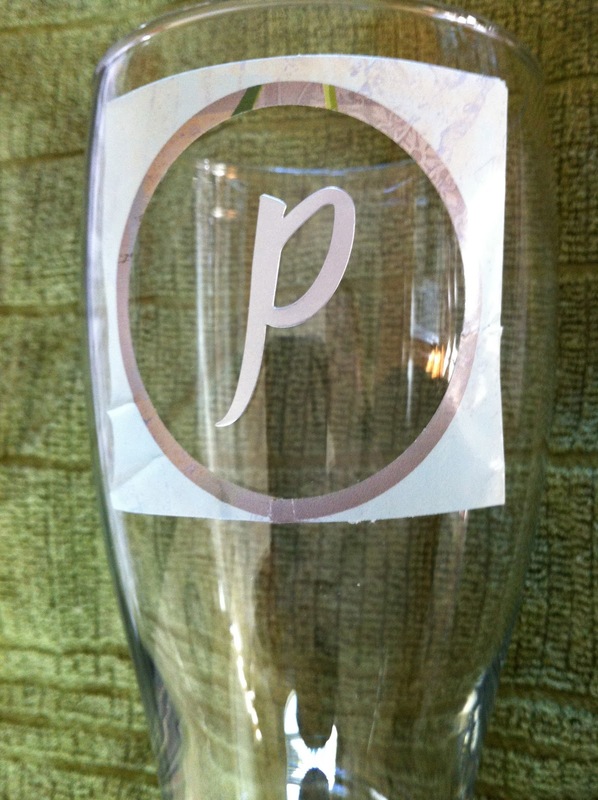 Carefully stick the outside of the circle on the glass where want the monogram to be. 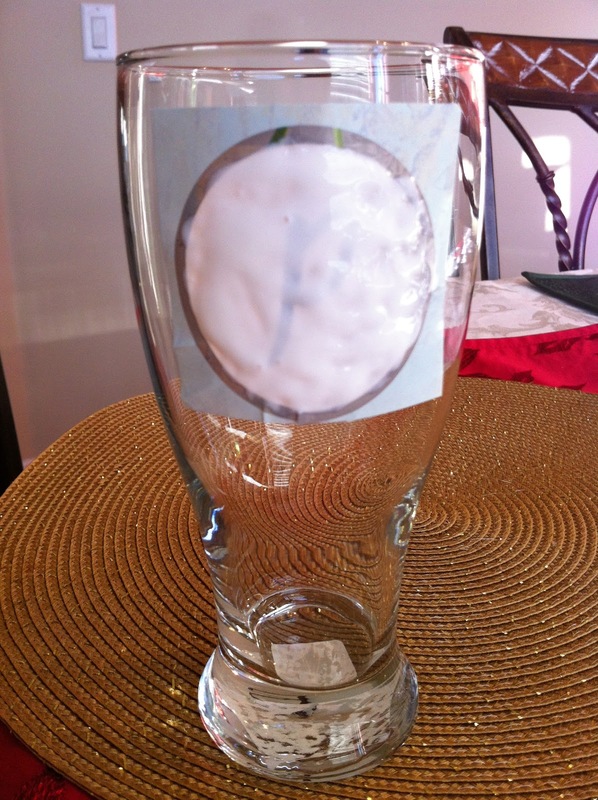 This is the hardest part depending on the type of glass you use. Press really hard all along the sticker so that it is sealed tightly on the glass. Stick your letter sticker in the middle. Press down really hard again all along the sticker. You don't want any Armour Etch seeping underneath. Apply the Armour Etch with a Q-tip. Really glob it on. Like a lot. You'll feel like it's too much, but it's not. Just be careful and don't get any on you. Apparently the stuff can burn you. Wait about 5-10 minutes. ( I waited a lot longer just because). Wash off the Armour Etch with soap and water. Peel off the stickers. Viola! Now go pour yourself a Blue Moon and don't forget the orange slice. LOVE this idea!! I've been looking at really cute monogrammed mugs from Target lately, but they're so expensive. I can just make my own!! Thanks for breaking it down! i love those! they'd make such cute wedding gifts! Love how they turned out! Etching cream scares me...lol. Thanks for sharing at Shine on Fridays! I love etching cream. It is so easy to use. I really like the glasses you made. I may have to try that one. I'm following. 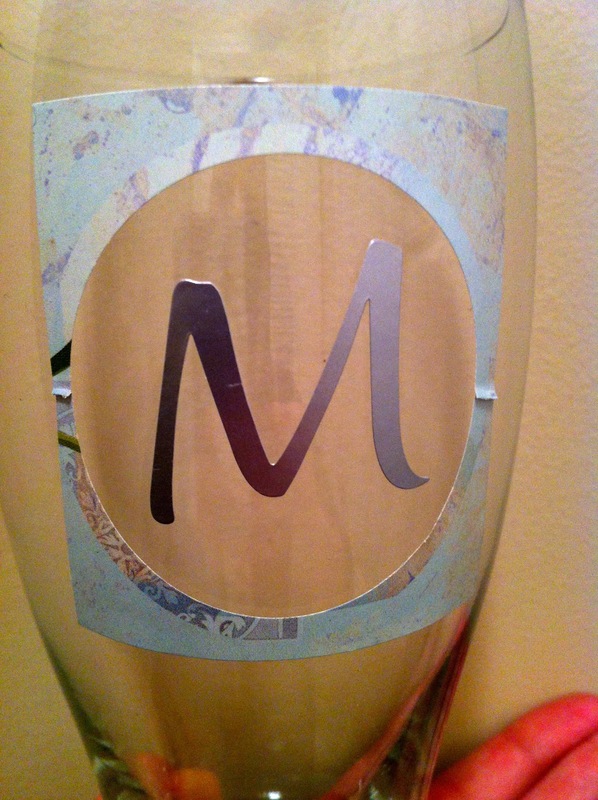 I agree for all those commenter, actually this etched glass is perfectly good as a gift or even souvenir.